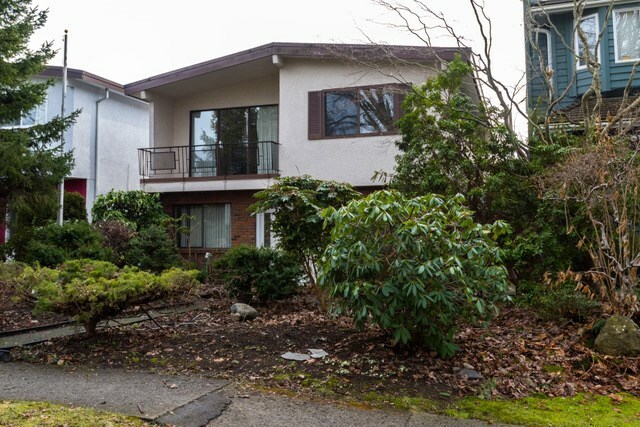 I have listed a new property at 2129 TURNER ST in Vancouver. A charming & cozy 2 storey home offers 3 bedrooms, 2 baths perfect for a growing family or investor. Convenient access to elementary schools & Templeton secondary school. Happily cross the street to partake in amenities offered at Templeton park & pool. Walk 2 short blocks to the vibrant East Village for coffee shops, grocery stores,banks, restaurants & public transit. Only 5 minutes to the downtown area. Mortgage helper downstairs with separate entrance. Live, hold or build. This house has a great potential of present and future. Don't miss out! OPEN HOUSE SUNDAY 2-4.